This is a pair of Axial 12.5x60mm Shock Springs with 1.13lbs/in compression rate. Axial offers a full range of springs to fine tune your suspension. 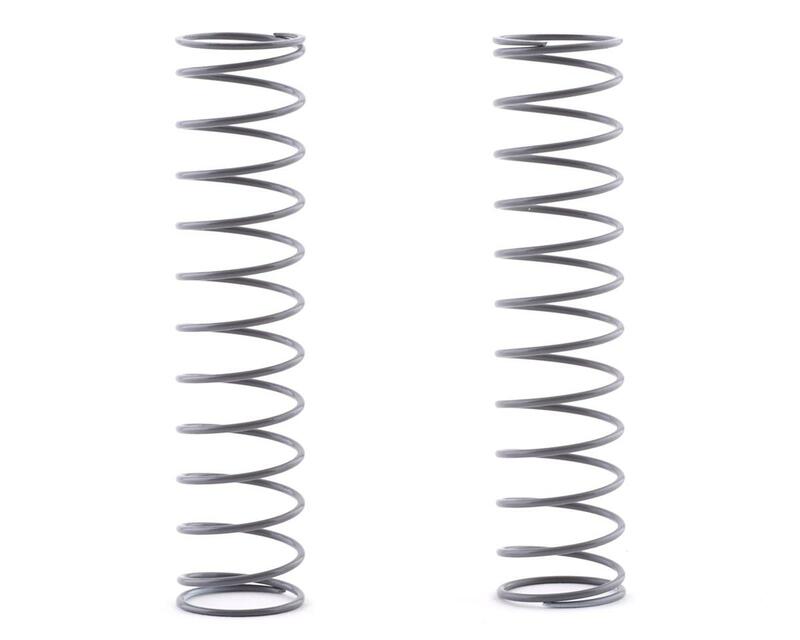 Available in low through high rate, choosing the right spring will help your vehicle perform at it's best.